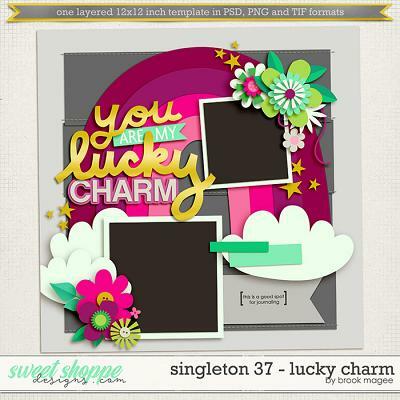 This product was part of a Free With Purchase Deal during May 2016 NSD. 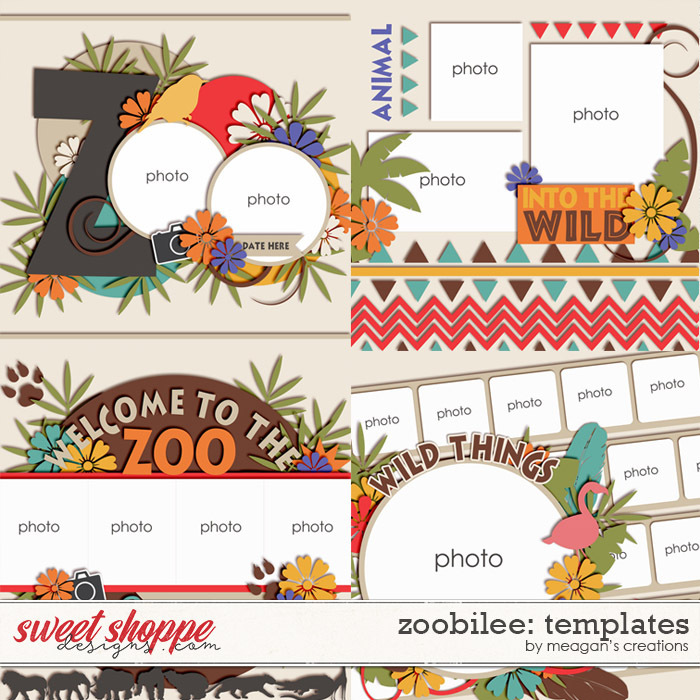 PU/S4H- The templates CU OK. 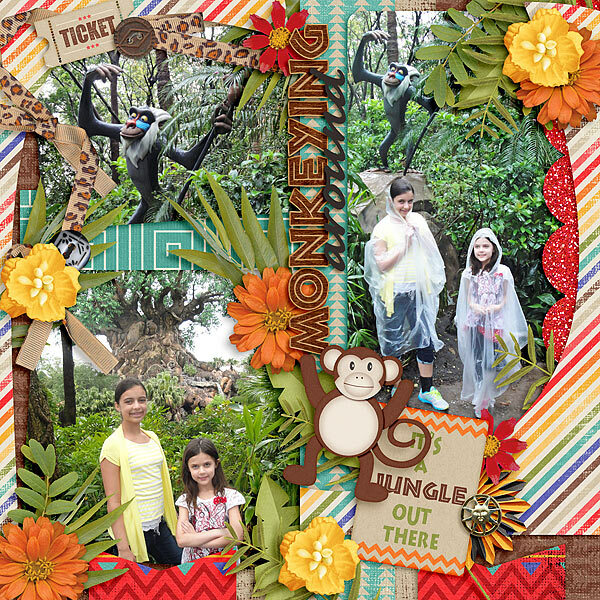 Please see my TOU for more information. 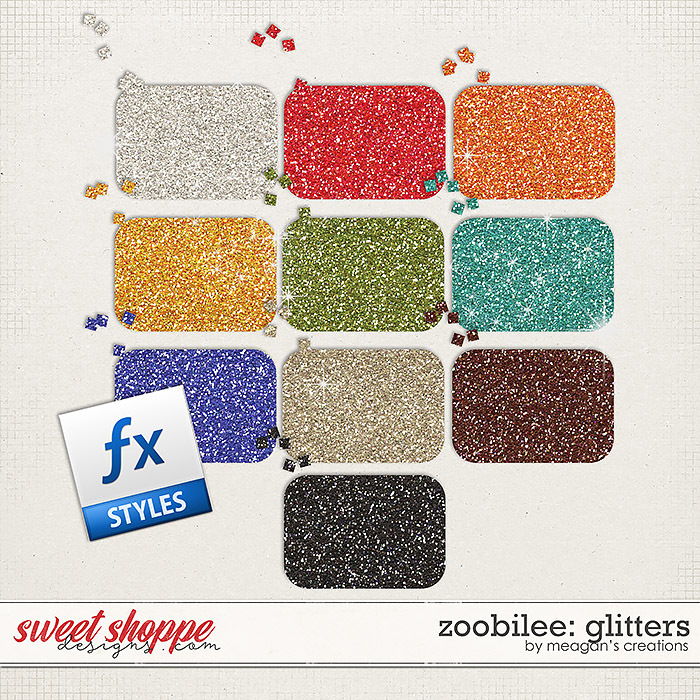 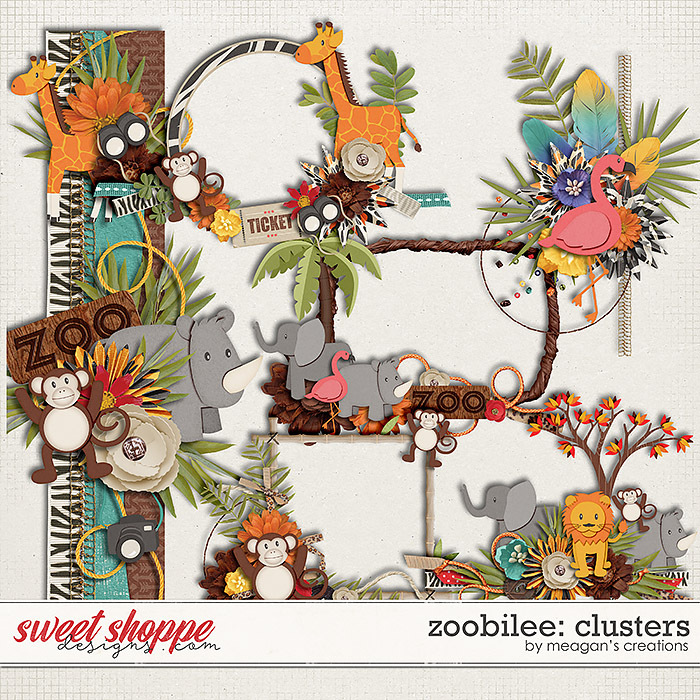 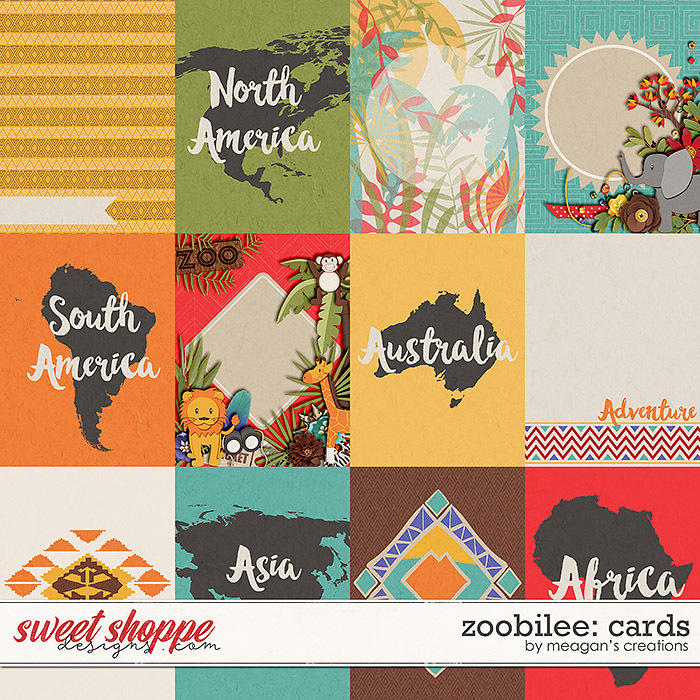 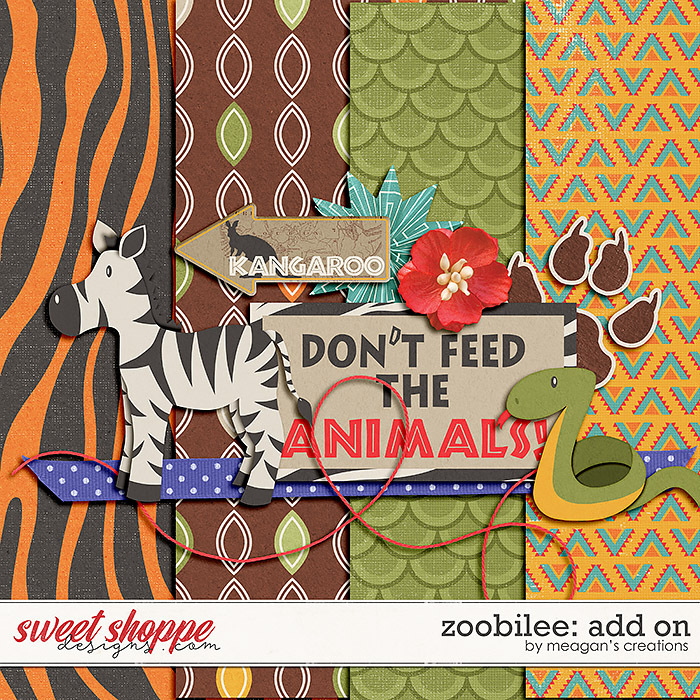 The entire Zoobilee Collection in one money-saving bundle! 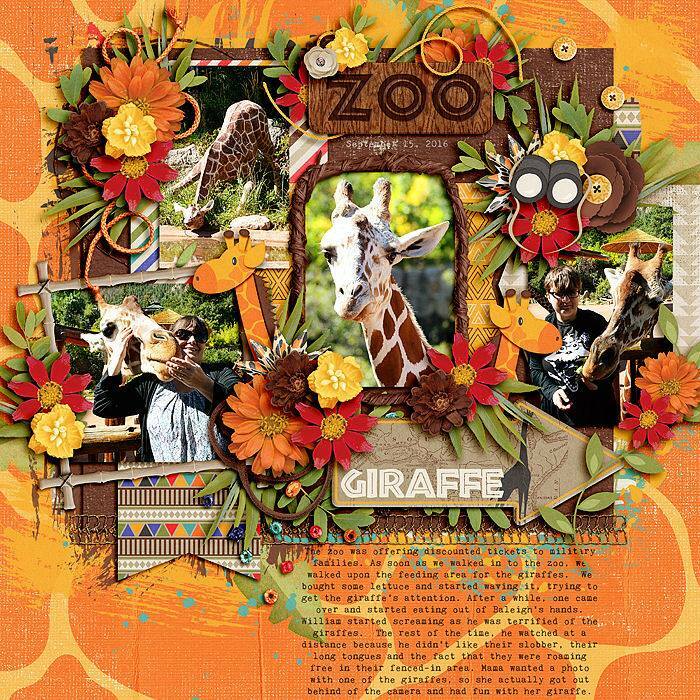 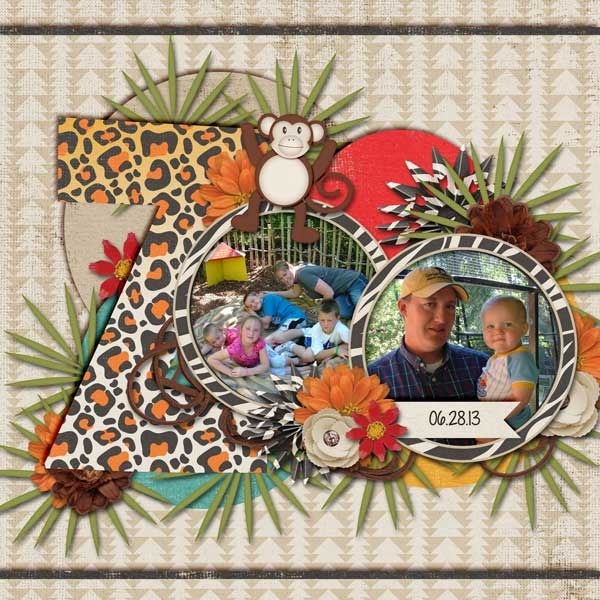 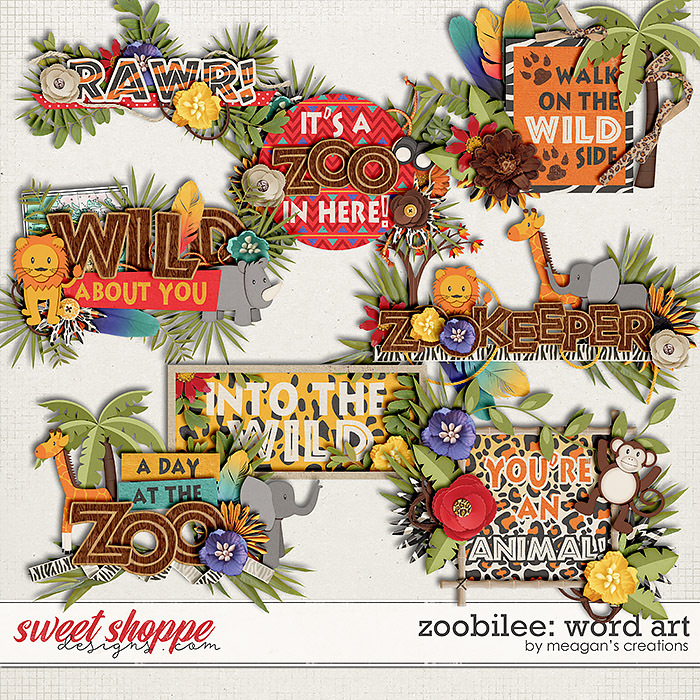 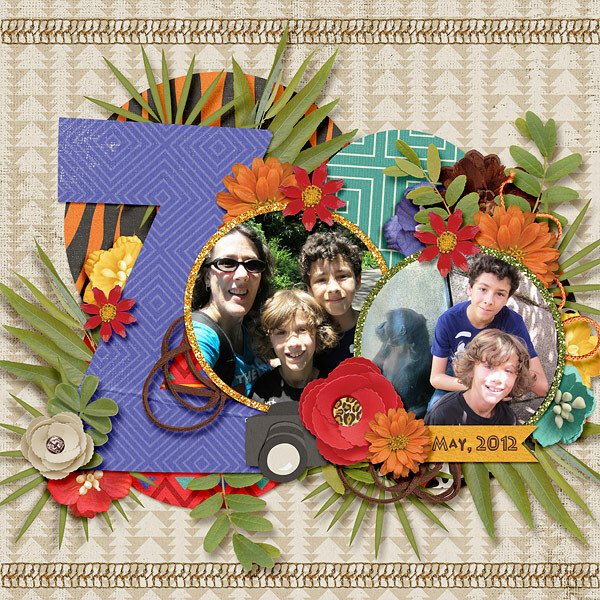 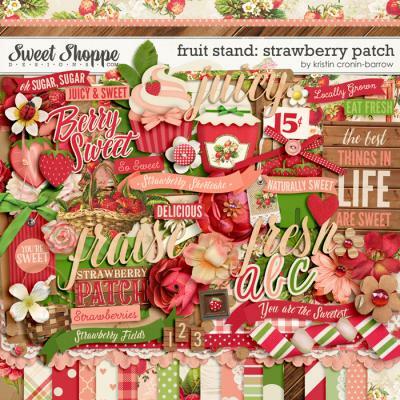 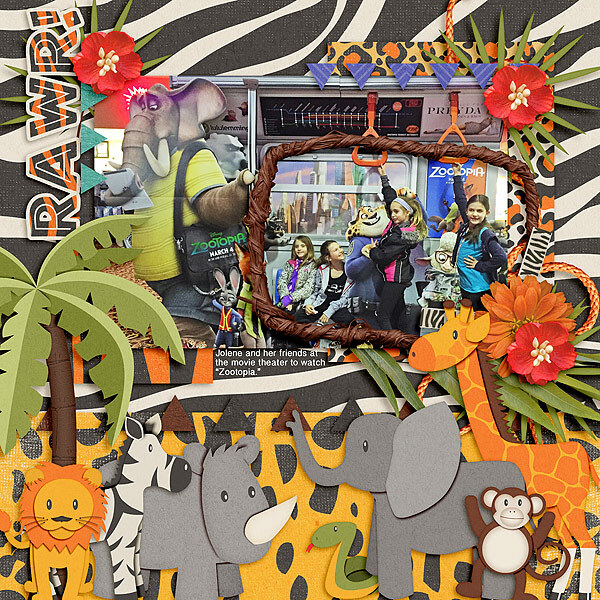 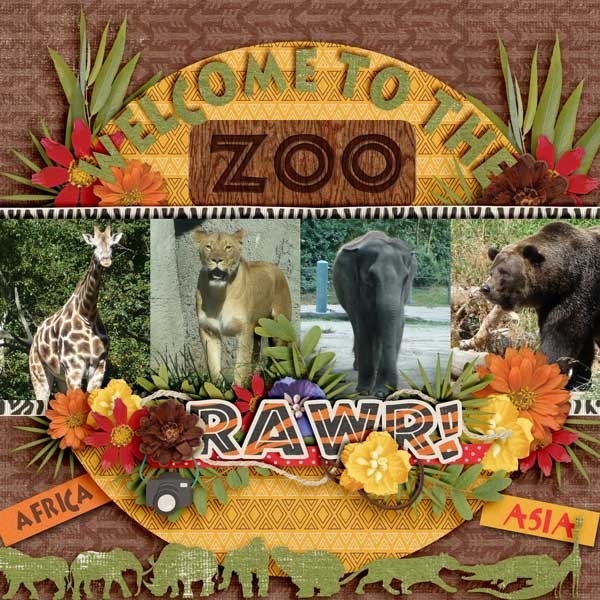 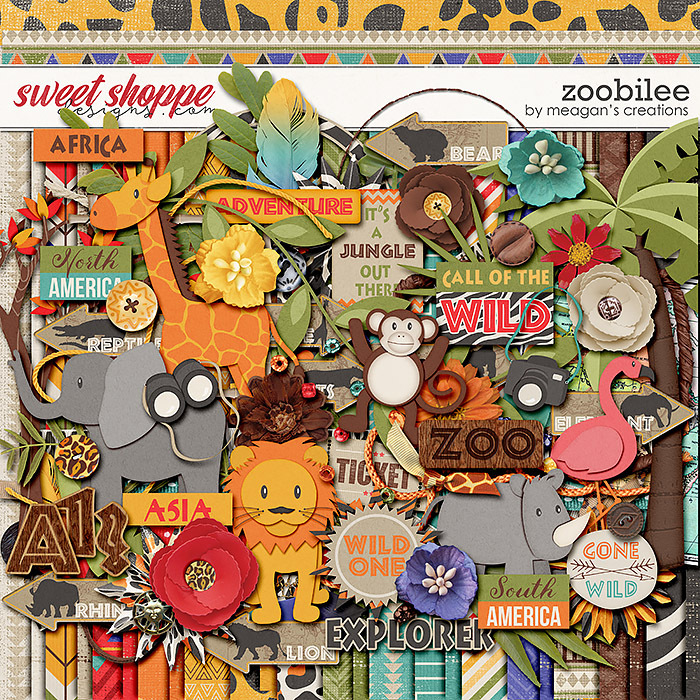 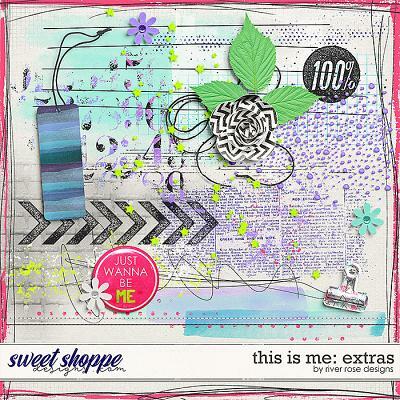 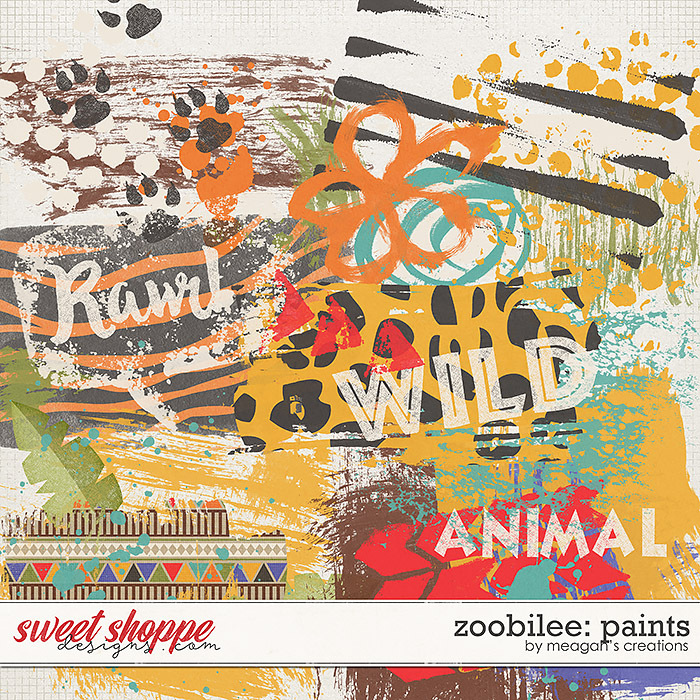 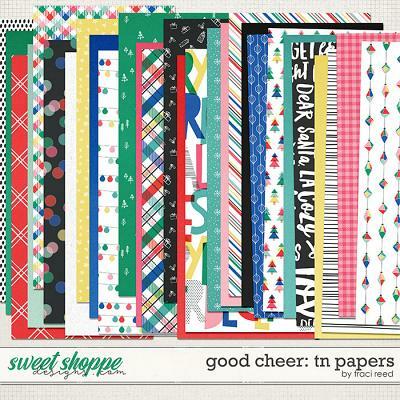 Take a trip to the jungle with this super fun and colorful digital scrapbooking collection! 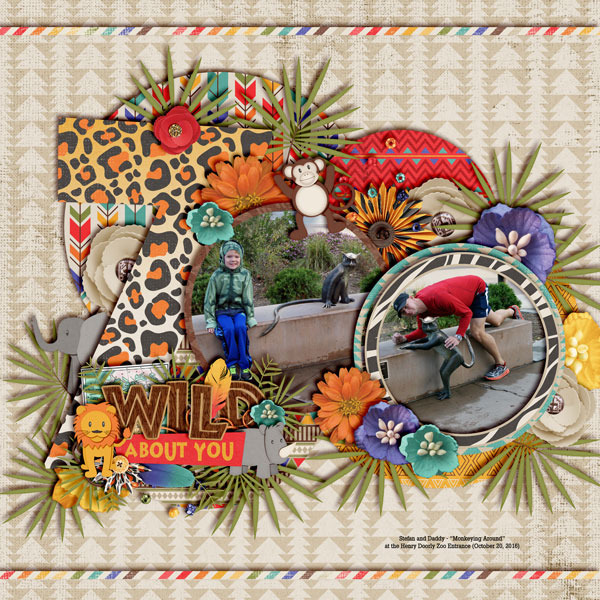 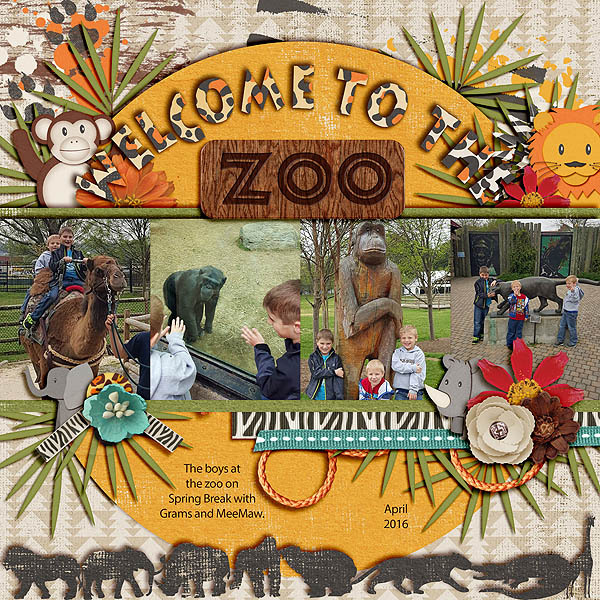 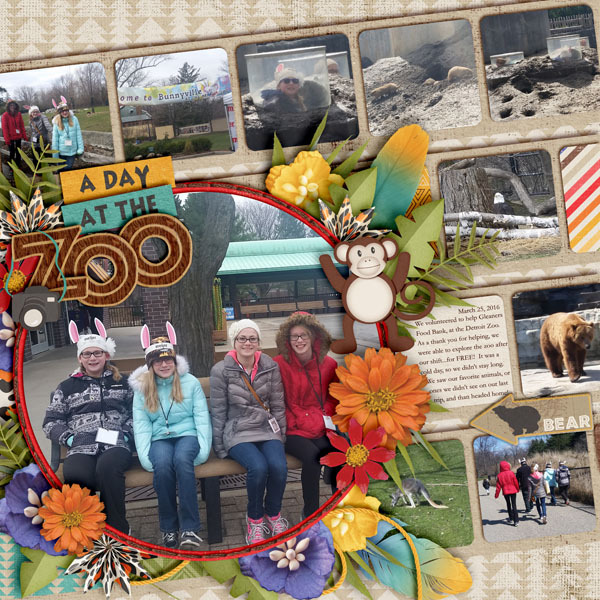 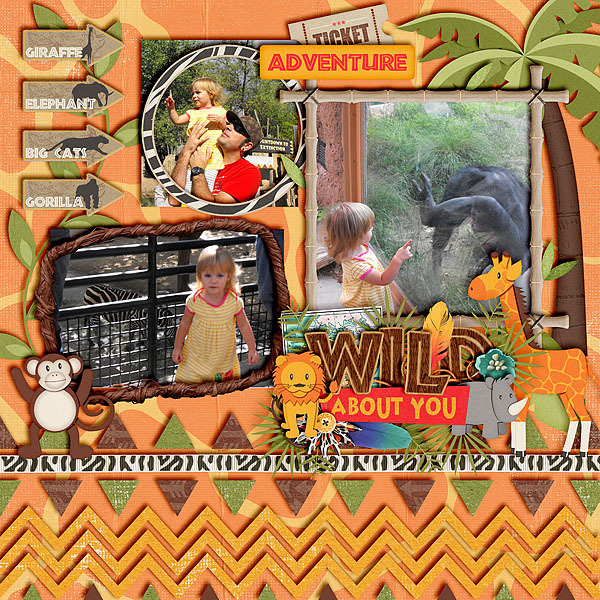 Document your adventures with wild life with a full digital page kit, template pack, word art clusters, paints, clusters, journal cards and glitters! 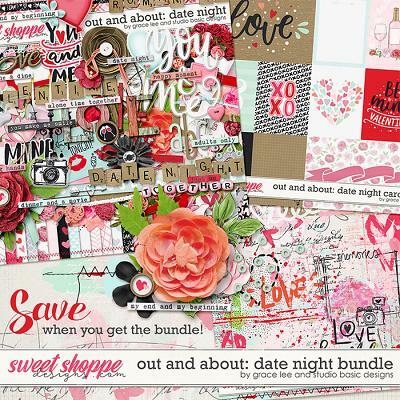 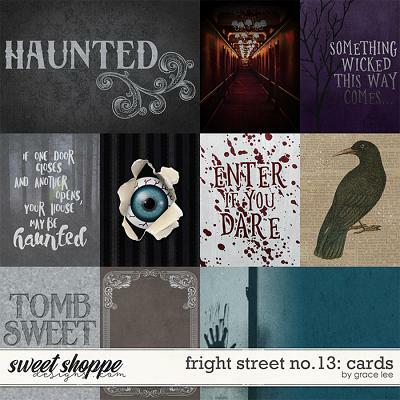 Save 30% when you purchase the collection bundle!